The frigid temperatures this week are keeping Minnesotans indoors — and putting a halt to winter activities, but there's a bright spot. One of the greatest benefits of an extended cold snap is that it helps form a thick ice cover on a lake. 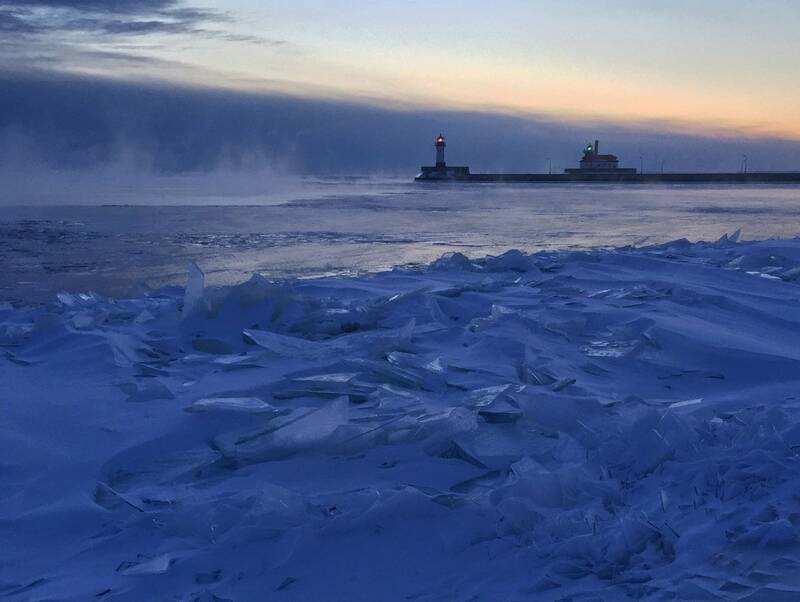 When the temperature is 20 degrees below zero — around where it's projected to hover across much of the state on Wednesday — a lake could form 3 or 4 inches of ice per day, said Lee Engel, supervisor of the Minnesota Pollution Control Agency's water quality monitoring unit. "It wouldn't let them get a head start with warm water in the spring," Engel said. 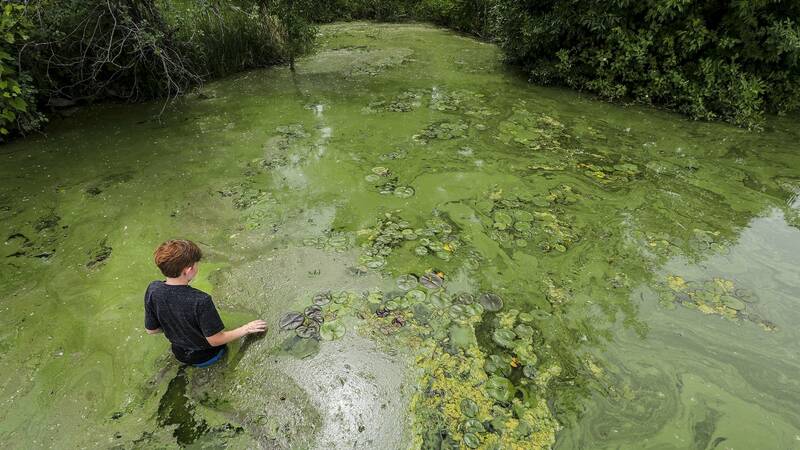 "We may see benefits of not having so many harmful algal blooms throughout the summer." Recent studies have linked climate change to the loss of ice cover on lakes across the Northern Hemisphere. 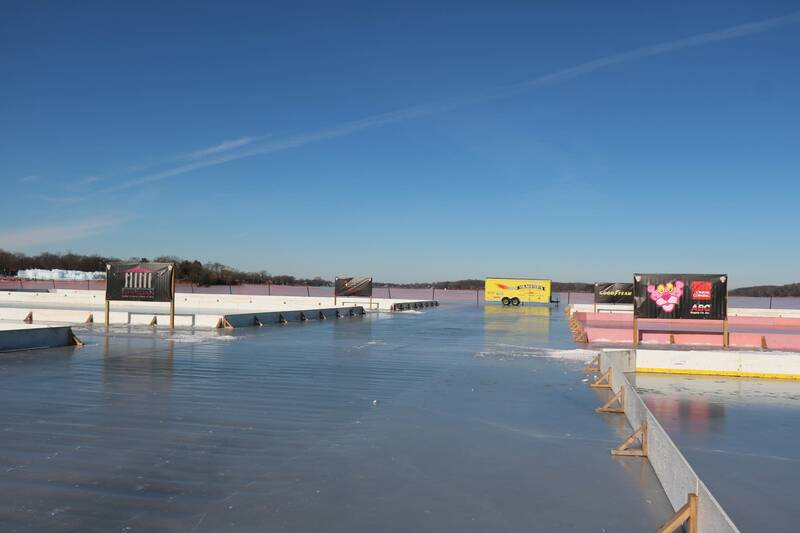 A thick ice cover that takes longer to melt in the spring also could help keep the lake's temperature a little cooler. That's a good thing: On average, Minnesota's lake temperatures have been on the rise. And some native species of fish do better when a lake's water temperature is lower. In Lake Superior, that includes lake trout, brook trout and lake herring or cisco, said Cory Goldsworthy, area fisheries supervisor with the Minnesota Department of Natural Resources. "That colder weather spell really helps those water temperatures, which are beneficial to those native species," he said. On the flip side, some invasive species of fish, like alewife and sea lamprey, don't do as well in colder waters, Goldsworthy said. • $10M question: Are counties' efforts to fight aquatic invasives working? A deep freeze can help curb the growth of other aquatic invaders, but it won't wipe them out. But some of those invasive species will likely survive in deeper waters over the winter months and recolonize in the spring. The water that's underneath ice stays at about 4 degrees Celsius — about 39 degrees Fahrenheit — Brady said, and most invasive plants and animals in Minnesota do just fine under those conditions. "Most of the plants that can make it up here can tolerate these freezing temperatures," Brady said. So, in order for those species to really be disrupted by the cold, she said, "it has to get awfully cold, and ice has to get down into the sediment and actually damage things." Another positive benefit of this intense cold: It might help to slow lakes' loss of water due to evaporation, a phenomenon happening on the Great Lakes thanks to warmer winters and the lack of ice cover. "When the Great Lakes ice over, they're capped off. They can't lose their water to evaporation," Brady said. "So it changes the water balance for the whole Great Lakes, depending on how cold the year is and how much of the Great Lakes is covered by ice." "It really comes down to what happens this spring," Engel said. "Do we get a warm spell that's going to negate this cold temperature and ice that we're forming, or does it stay cool?"